When people try to build architecture, regardless of the scale and the building type of project, there are relationships and environments in the background. R.E.A.D. & Architects believes profound understanding of the relationships between people and places and the environments such as the given site is foundational to architectural designs. 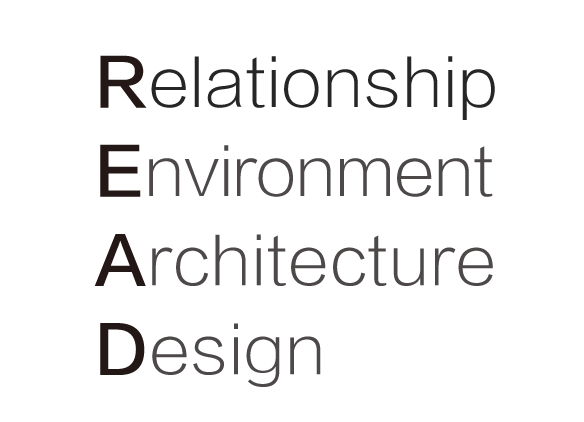 Our purpose is to create the new relationships and the better environments through our architectural designs. There are three aspects of architecture: the technical aspect that requires advanced expertise, the social aspect that forms familiar living and townscape, and the artistic aspect that leads culture and art. R.E.A.D. & Architects designs with an emphasis on the balance of these three aspects of architecture. 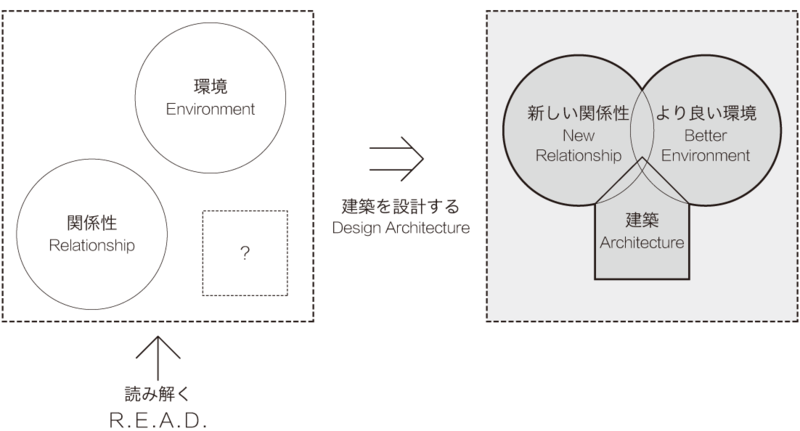 Making full use of abundant knowledge and experience of design and construction supervision at the national museum, art museum, aquarium, hotel, spa facilities, exhibition design, private residence, etc., that Kazuki Okada / CEO of R.E.A.D. have cultivated so far, we promise to realize high quality and reliable architecture with advanced technology. We also listen to the client ‘s desire, read the characteristics and history of the site and the region, spread fine attention and unique creativity, thereby realizing the one and only architecture that is beautiful and easy to use, its value does not change over time..